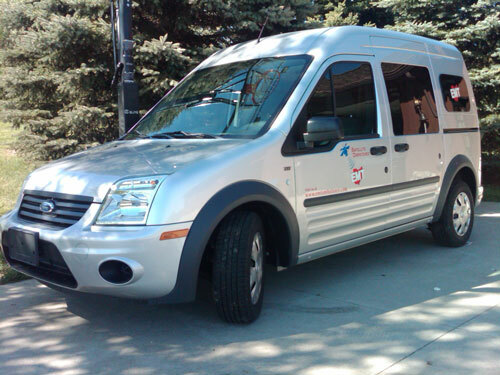 EMT Ambulance Why Work for EMT? 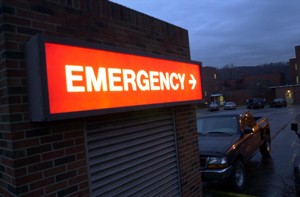 As a EMT or Paramedic, you have many choices on where you can gain employment. Why would you want to be a part of our team? • Presently developing a Tactical EMS response team to assist local law enforcement. • State of the Art CAD dispatch system with In-Dash computers in our vehicles providing real-time moving maps driven by GPS. • Most of our units are equipped with new Stryker 750lb power cots to lessen the load! • Free unlimited domestic LONG DISTANCE PERSONAL CALLING from station phone while on duty. • Yearly company picnic with swimming, food and fun, Christmas party, and other social gatherings. • Centrally dispatched from our State of the Art communications center in Canton, Ohio. • Financially stable corporation with "A-1" credit rating listed with Dun & Bradstreet since 1996. We are a highly computer driven company constantly striving to stay on the "cutting edge" of both patient care, as well as resource management. Our system GPS tracks your rig at 15 second intervals to ensure that the CLOSEST ambulance dispatched to the correct address in the shortest length of time. If you have seen something really neat on an ambulance on television or on an ambulance somewhere, if it's truly a good idea, then you'll probably find it in the back of ours! equipment on our vehicles. All of our units are GPS tracked in 10 second intervals which report back to our dispatch center to insure our closest available unit is sent to you when you need help. If you see it on TV in the back of an ambulance and it really exists, you will likely find it in the back of ours.